Boiler Servicing and Repairs Modern combi boiler with digital display? Back Boiler with a fire front? Floor Standing Boiler? It doesn't matter what appliance you have. Servicing or Repairs are not a problem at Dormouse. Free repair quotes Have you been told that you need a new boiler? 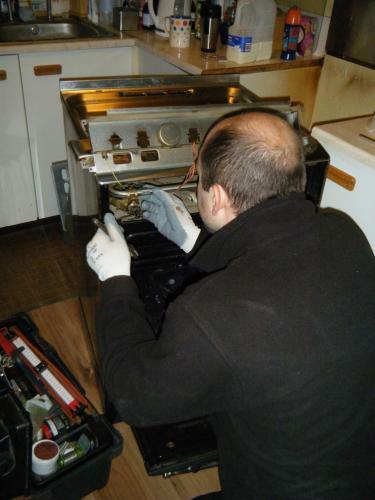 You may not need a new boiler as most faults can be repaired easily if you know what you are doing! Call now. You've got nothing to lose but a little time. Dormouse Heating Services provide a reliable, safe and efficient service in and around the Melton area. We provide gas cooker, boiler and fire repairs, servicing, installation and relocations. As well as the usual Landlord saftey certificates, we offer heating system healthchecks and preventative treatments to catch any potential problems before they cause a problem for you. 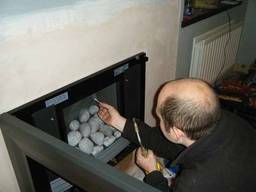 Specialist Services Dormouse Heating specialises in the repair and servicing of all makes of gas boiler, cooker and fires. Yes, even the new boilers that are full of technological wizardry and magic.